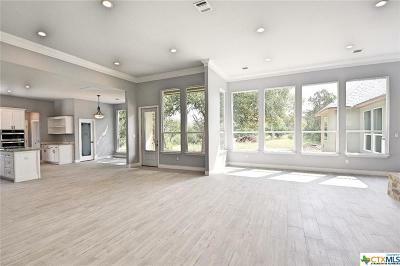 Beautiful NEW HOME! 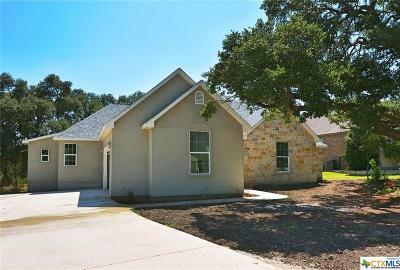 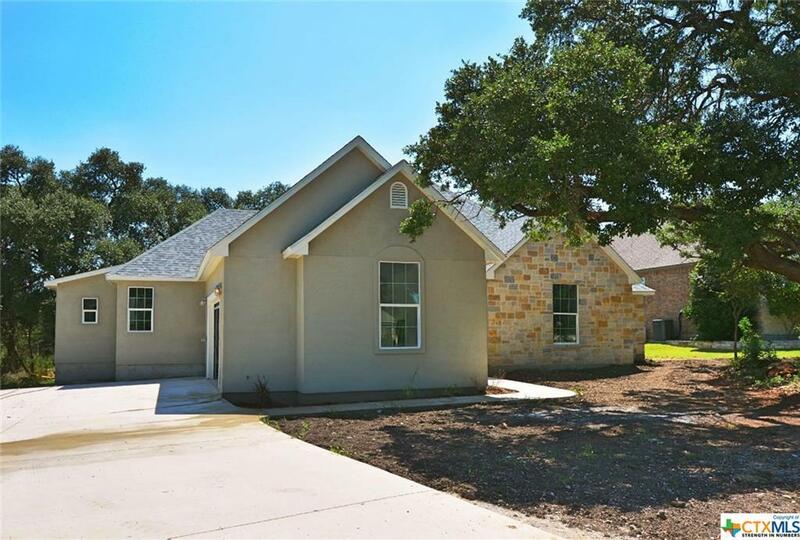 HUGE 1+ acre lot in gated, kid friendly Texas Country Estates very close to Hoffman Elementary School! 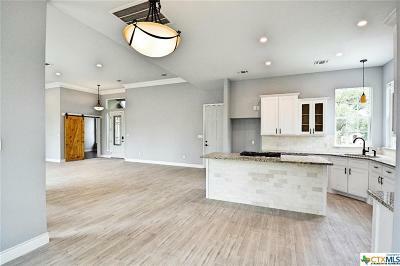 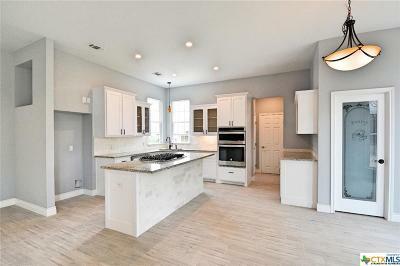 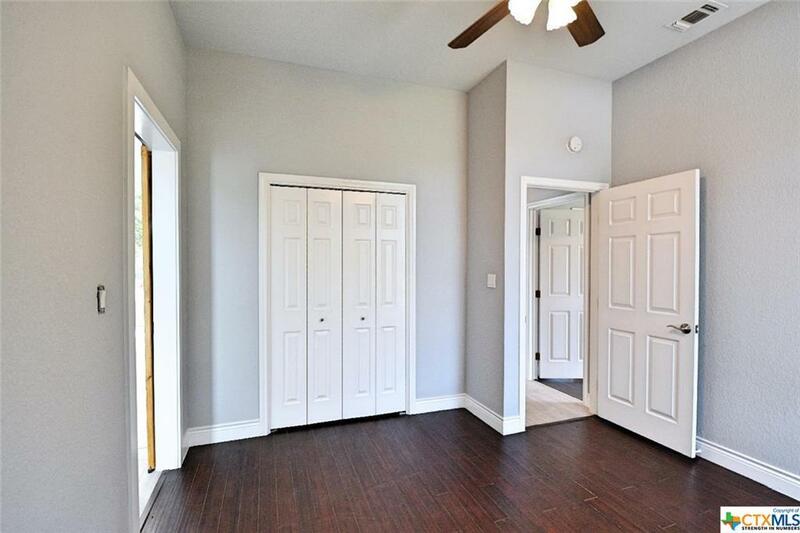 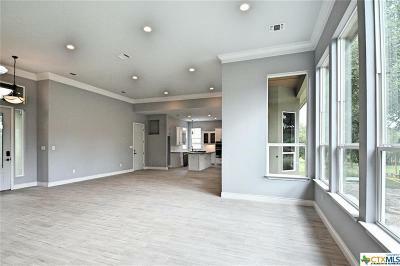 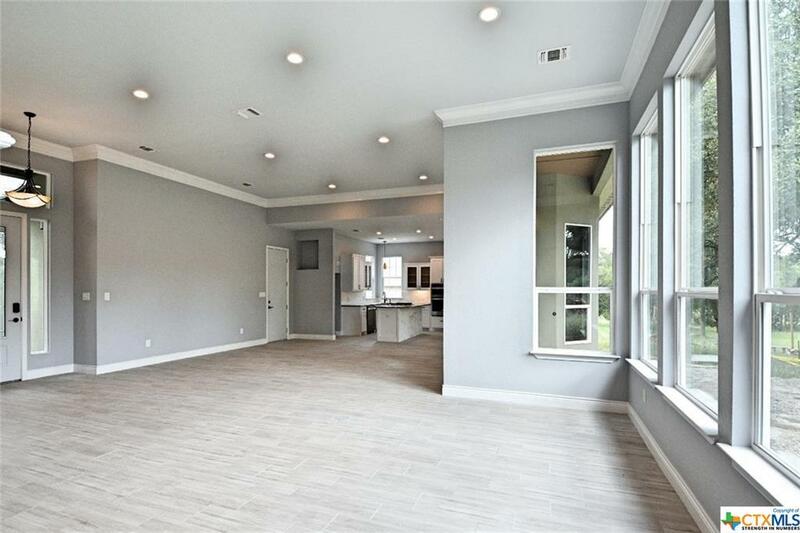 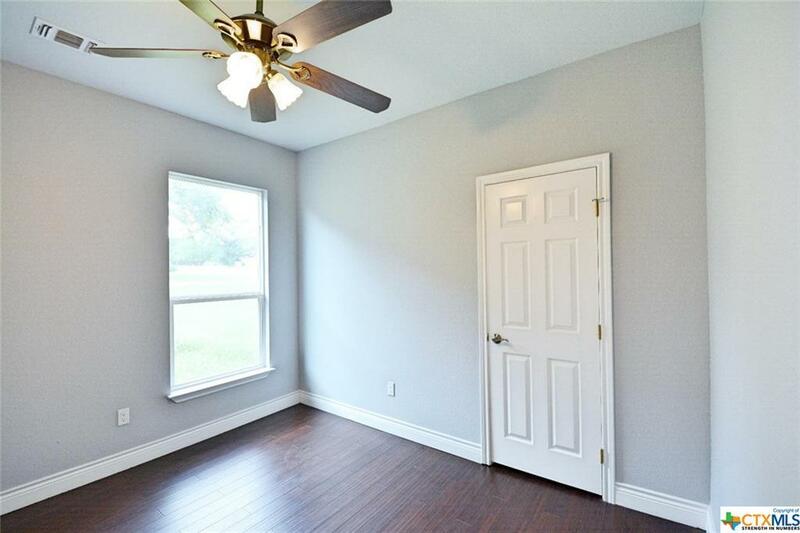 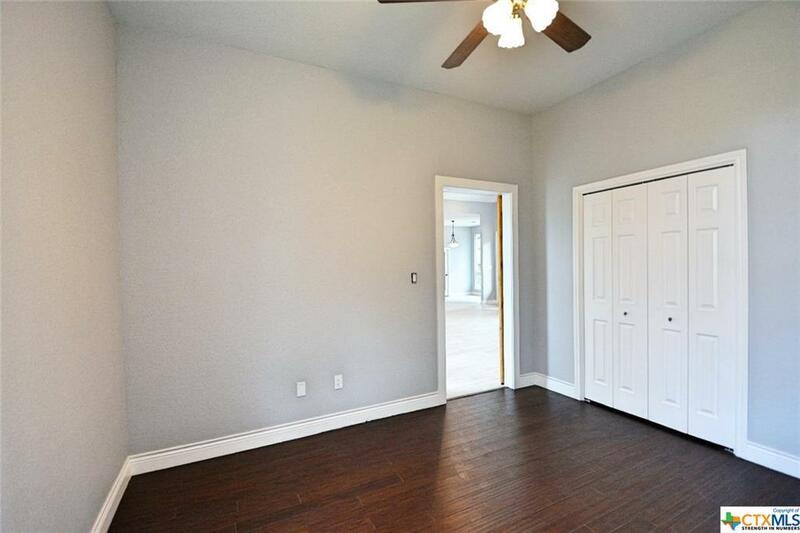 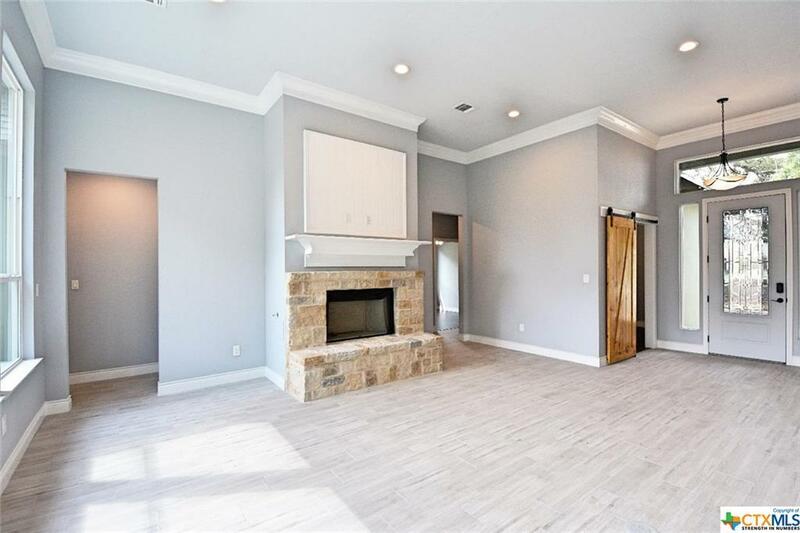 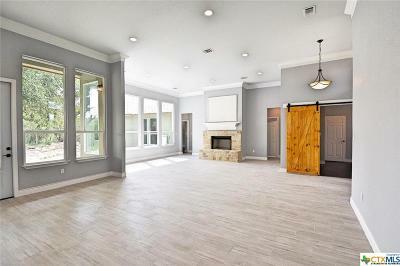 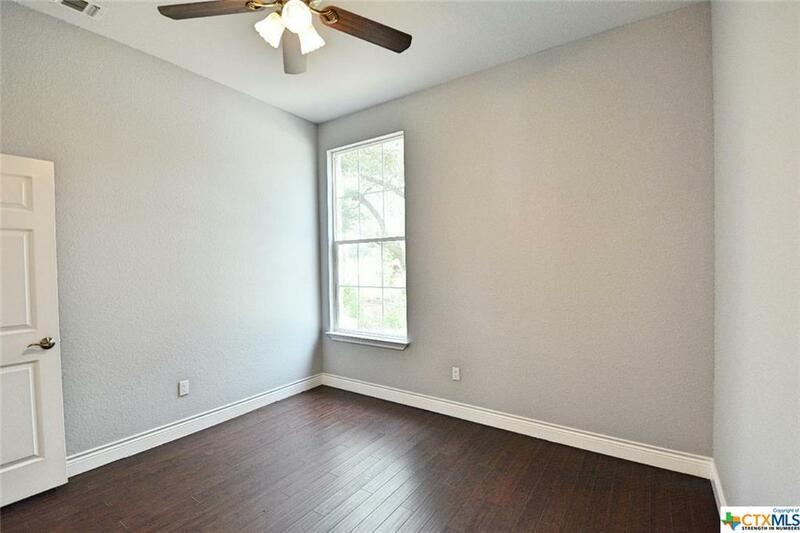 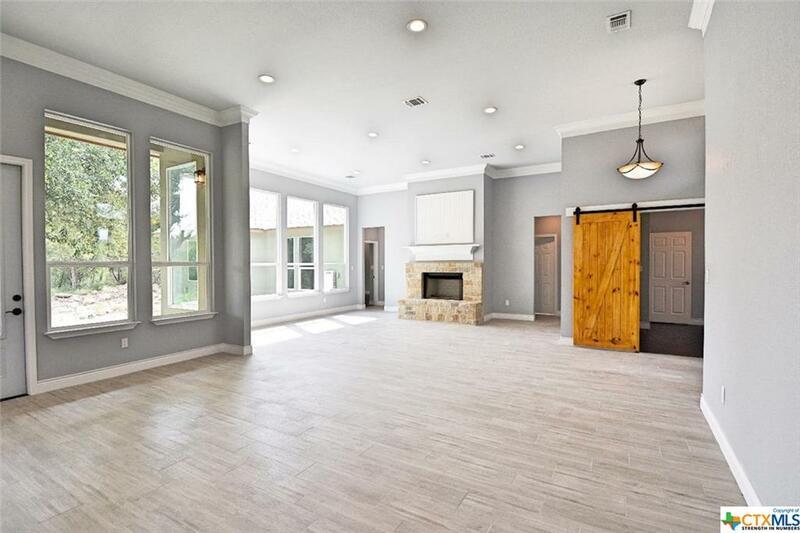 Open floor plan with 12 foot ceilings, 8 foot doors and windows! 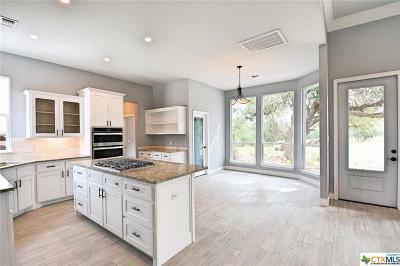 Custom alder wood cabinets, Large walk in pantry. 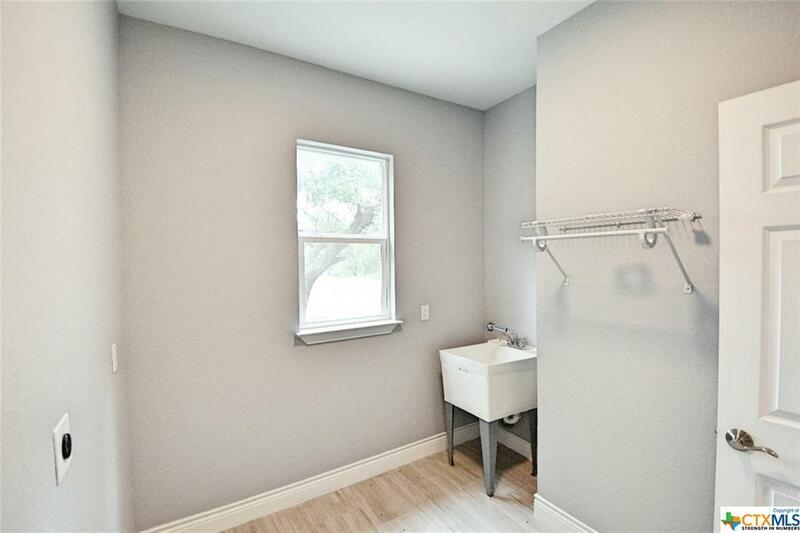 Large walk in laundry room. 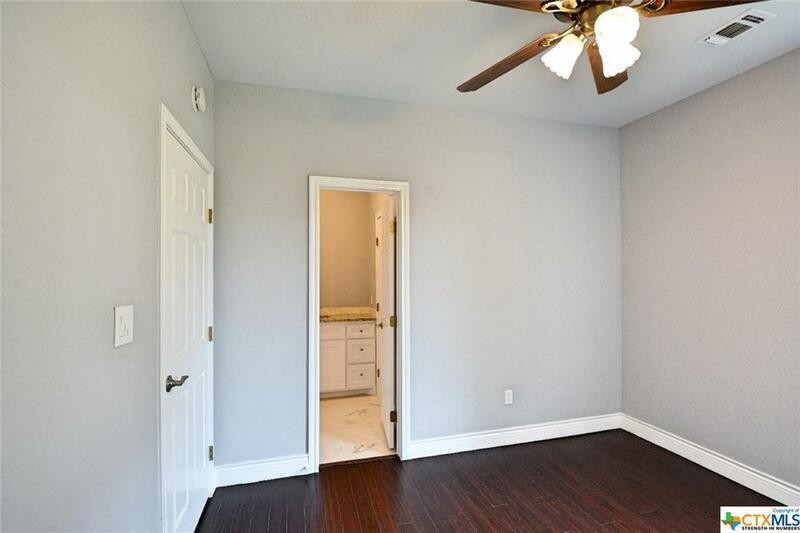 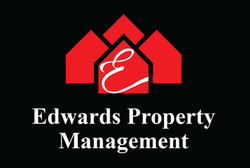 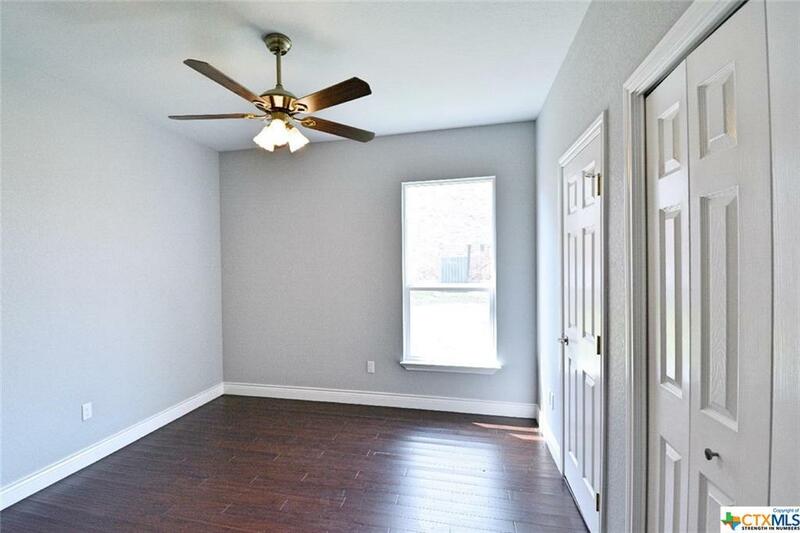 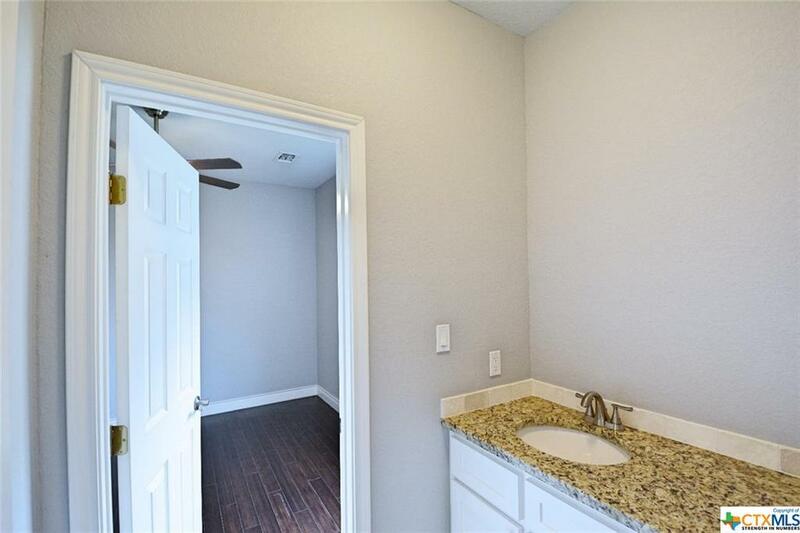 Great master suite, high ceilings, soaking tub with great shower, two walk in closets. 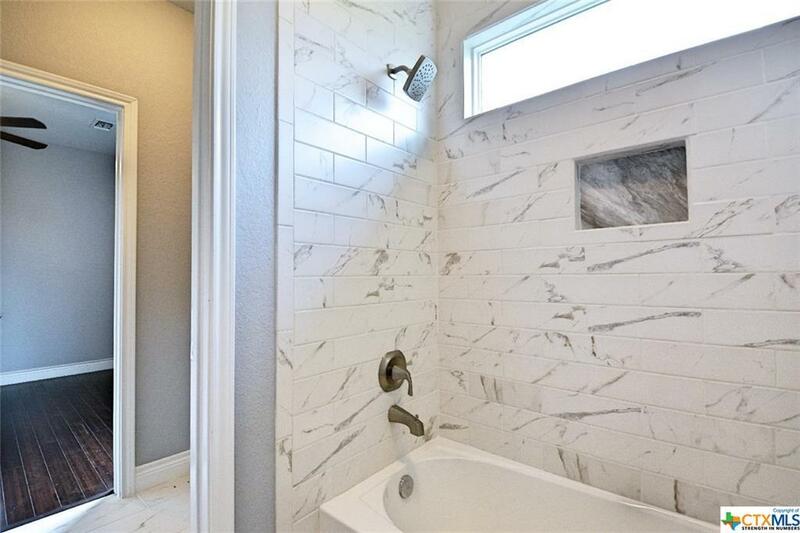 Second bath is Jack n' Jill with lots of beautiful tile. 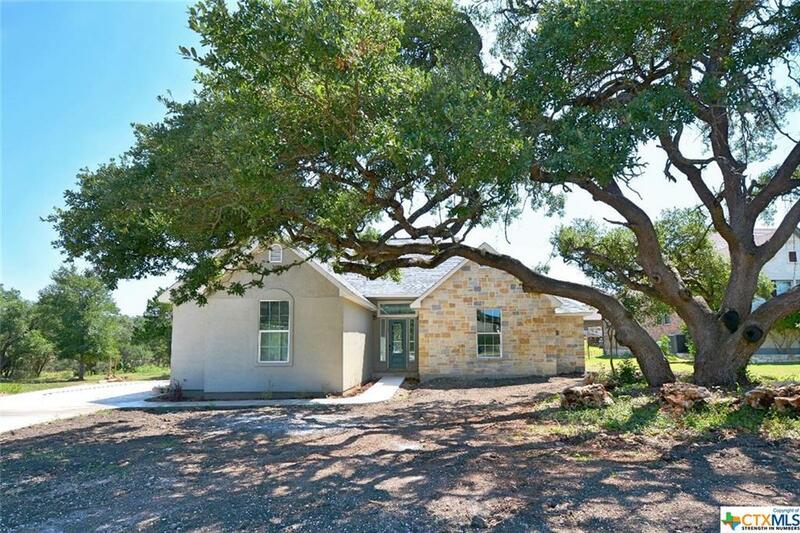 Massive oak trees in both front and back yards. Tons of room in the back yard. 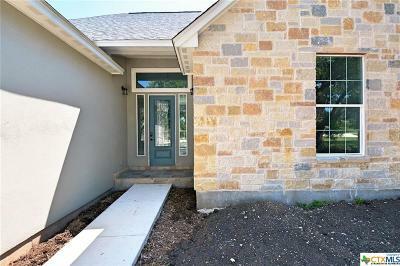 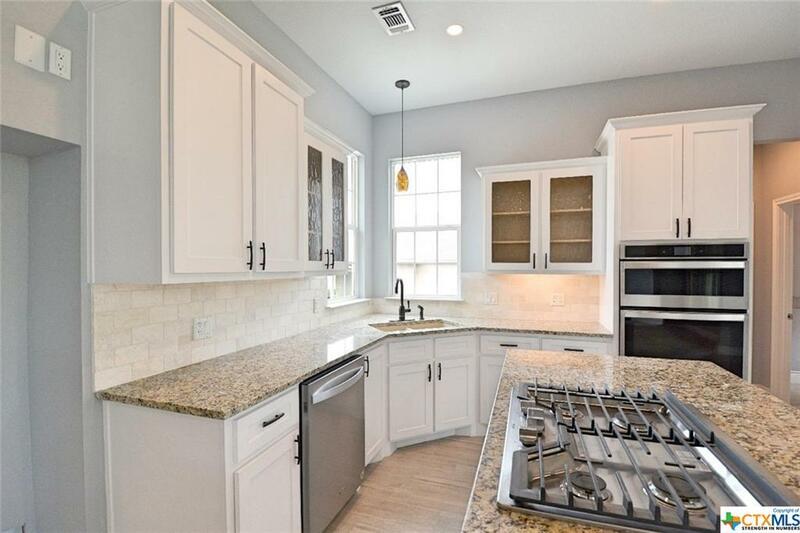 You will love this NEW HOME and this neighborhood!